 Redstone install 3 main types of boiler controlled central heating systems, the Combi, the Regular and the System. 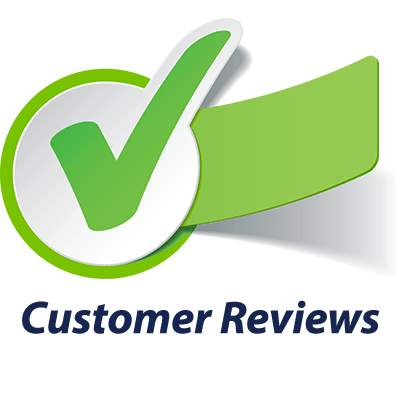 We always recommend the most energy efficient boilers for your home. We’re also Which? 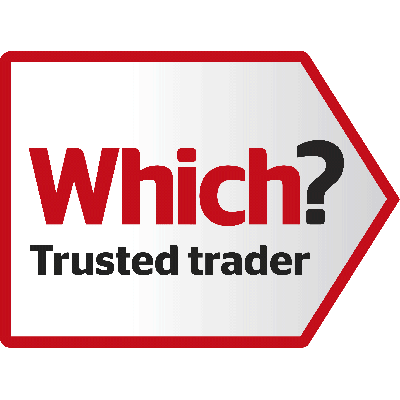 Trusted Traders giving you that extra confidence your making the right choice. Click here to get a FREE instant boiler installation estimate! 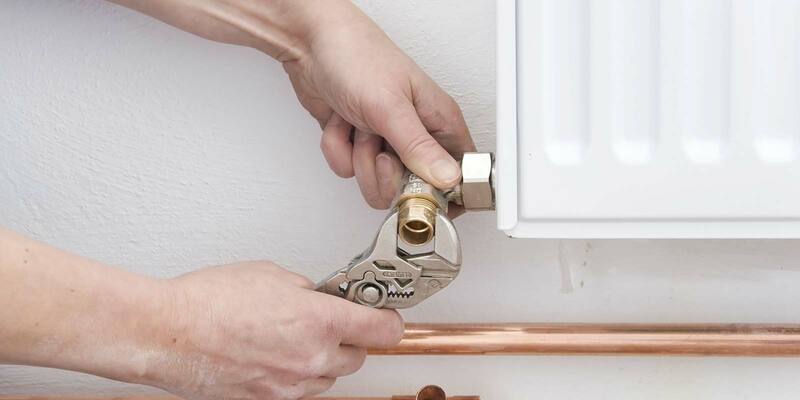 We specialise in installing Worcester Bosch Boilers and Heating Systems. 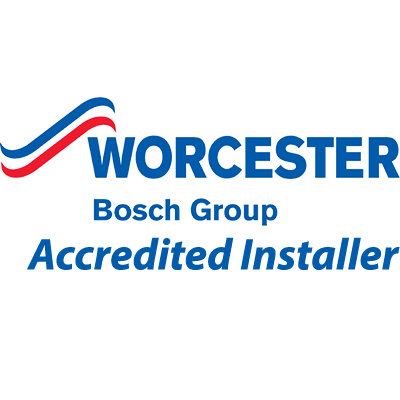 Redstone are accredited installers for Worcester Bosch. Redstone offer a 10 Year Warranty on all new Worcester Bosch boiler installations for complete peace of mind. 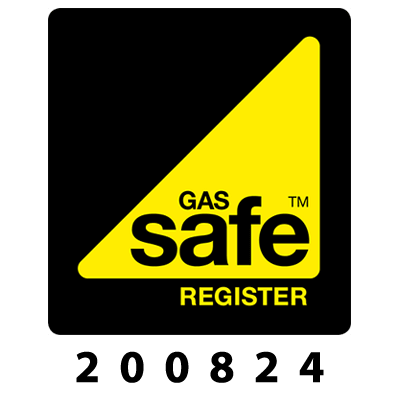 We’ll can also help install additional radiators and we’ll make sure your system meets all the neccessary guidelines for optimum performance and fuel efficiency. We also offer regular annual boiler servicing to ensure the life of your new Worcester Bosch boiler.